The body is a medium and the stage a canvas for encouraging new ways of viewing the world through revolutionary works of art for the body. 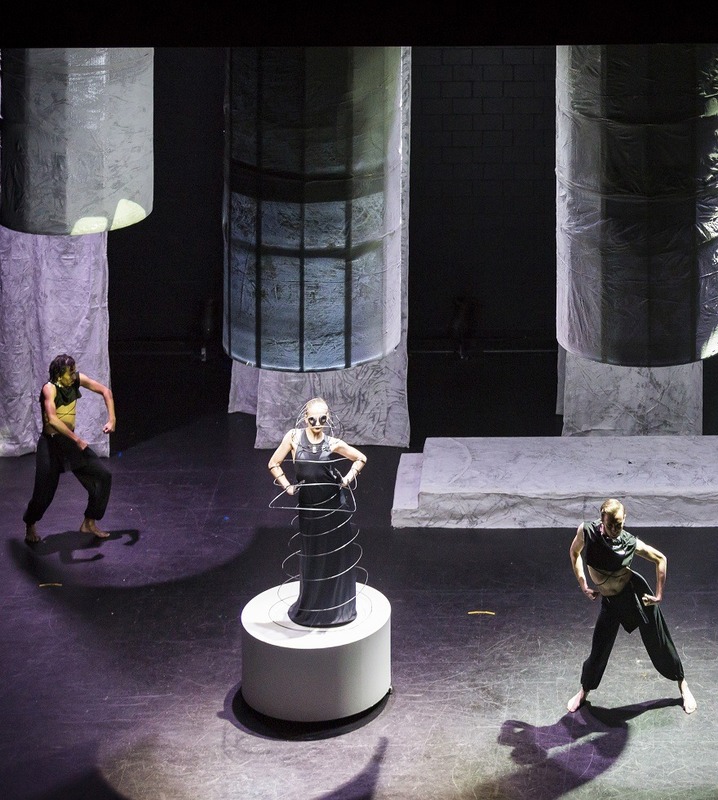 The Wearable Art Mandurah showcase returns to dazzle audiences with a new stage performance, incorporating music, theatre and laughter, creating an unforgettable experience for any art lover. 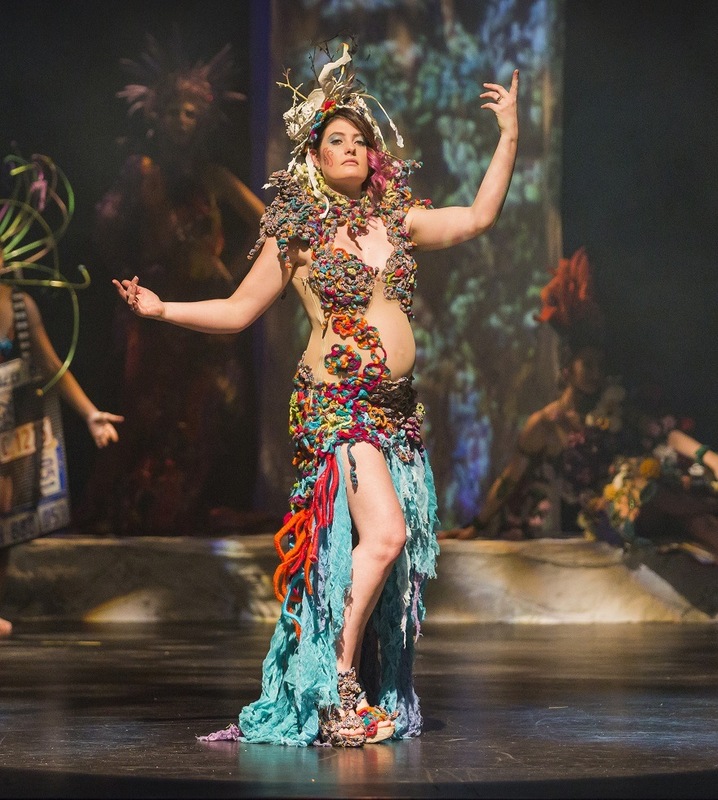 Local, national and international finalists present spectacular wearable art from across Australia and beyond. With a choice of evening or matinee performance, the full-length, family friendly, production promises to delight audiences of all ages. 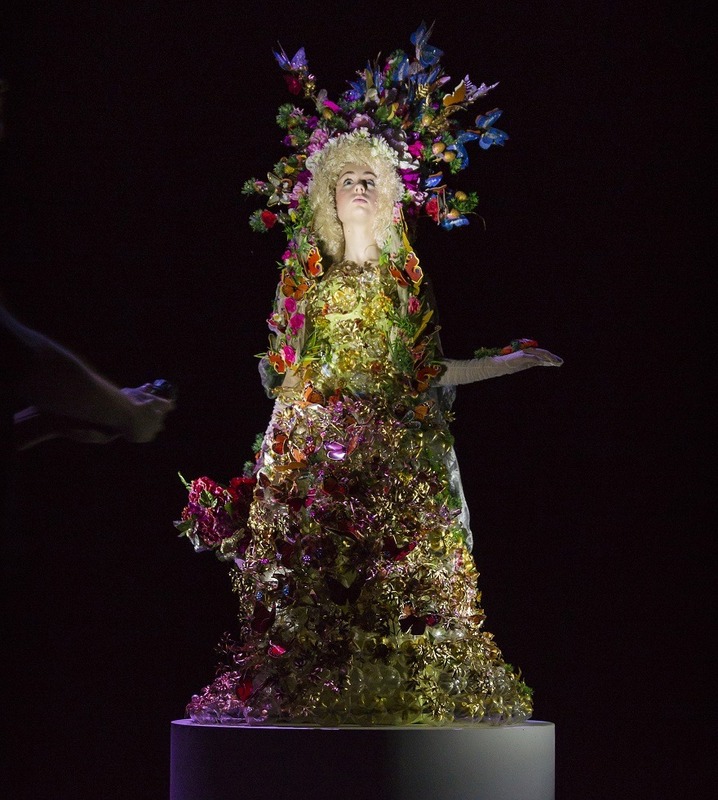 Combine your showcase experience with a choice of Wearable Art Workshops, delivered by professionals, making sure that you will leave WAM 2019 feeling both enthused and upskilled!